Floriane was frustrated by the lack of fresh, local food in her area and decided to do something about it by starting her own Food Assembly. 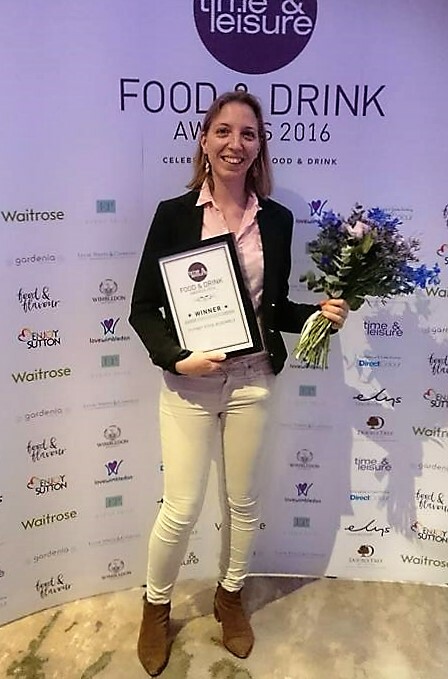 Her journey running the Putney Food Assembly has not only reinvigorated the concept of ‘eating local’, but also her own sense of community. Where did the spark to start your own Food Assembly come from? I started by Googling ‘local food’. I used to order from a fresh food company, but I wasn’t happy when I found out that they imported a lot of their food. I come from France, where buying locally grown food is a big thing: everyone wants to know where their food has come from. Local food automatically means better produce; it tastes better because it hasn’t travelled half way across the world to get to you. I believe that climate change is very much linked to how we consume food, so it doesn’t make sense to me to import food when it is cheaper and more sustainable to grow or source it locally. I don’t want to buy spinach imported from Italy when I can grow it in my back garden. It doesn’t make sense. How did you go about starting your project? Once I decided to start a Food Assembly I did my research. I visited a couple of different Assemblies that were already up and running to see what to do and what not to do, before deciding to open my own where I live in Putney. For me, super local is the best way to meet people, find support and create a customer base. Putney is also quite an affluent, family orientated area, so I knew there would be an appetite for fresh food. Were you worried about how it would go? I wasn’t really nervous, no. I have been working in or with start-ups for years and have never been afraid to take on a new project. When you make the decision to act on something like this, you are in a way challenging the status quo, but I had a track record of building things on my own so I said ‘I’m going to do this myself’. On the opening day I was really proud. It gave me a sense of achievement. How has running a Food Assembly impacted your life? My Food Assembly has put me in the heart of a community, and because of this, I’m now involved in a community garden project. At the moment we’re in the process of selecting a committee and a piece of land. I know other Assembly hosts involved in more community activities too, from local charity work, food giveaways, cookery classes and school engagement. I like this culture of sharing and working for the community. In France, you are much more likely to know your neighbours than here in the UK. London, in particular, is very impersonal, so this community involvement is a good thing. Do you have any advice for people wanting to start their own community project? Everything takes more time than you think. I started my Food Assembly planning in November, with the aim of launching in January. I didn’t actually launch until April. The same is proving true of my community garden project, but you have to stay focused. It takes time to build a community, so you have to remind yourself why you are doing it; learning patience and resilience is important. You also need to be self-contained. If your project or idea depends on the goodwill of others it won’t happen: the drive has to come from you. You will probably get help, but often it will come from the most unlikely places. My local baker, for example, told every one of his customers about The Food Assembly, and so have other local producers, because it not only provides them with another market, but also promotes the concept of local food that their businesses rely on. 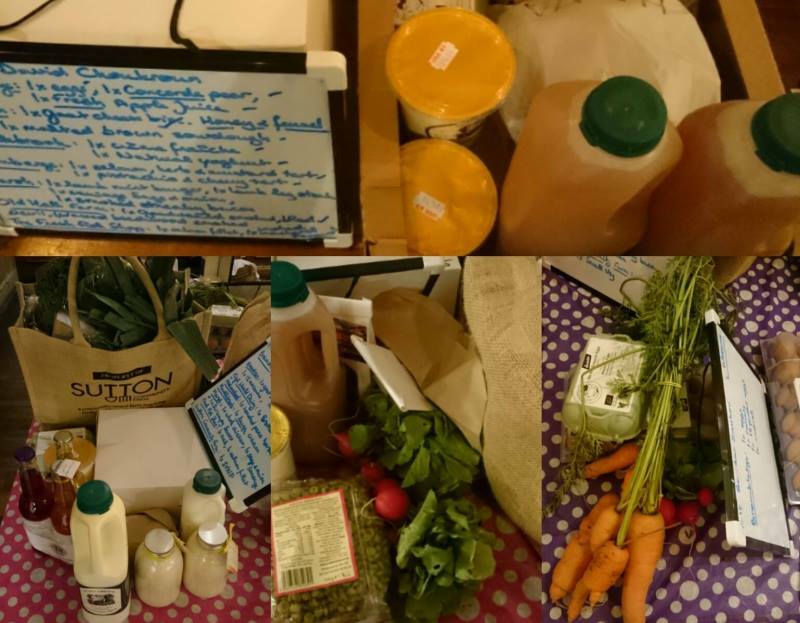 If you’re inspired by Floriane’s story, why not start your own Food Assembly? Head over to The Food Assembly website here . It takes time to build a community, so you have to remind yourself why you are doing it; learning patience and resilience is important.